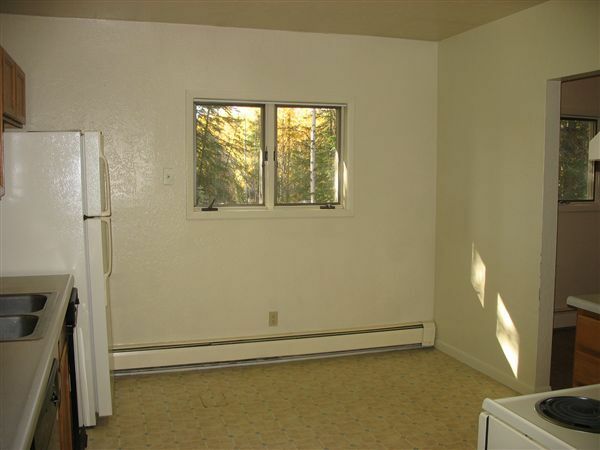 This is an upper unit in a duplex. 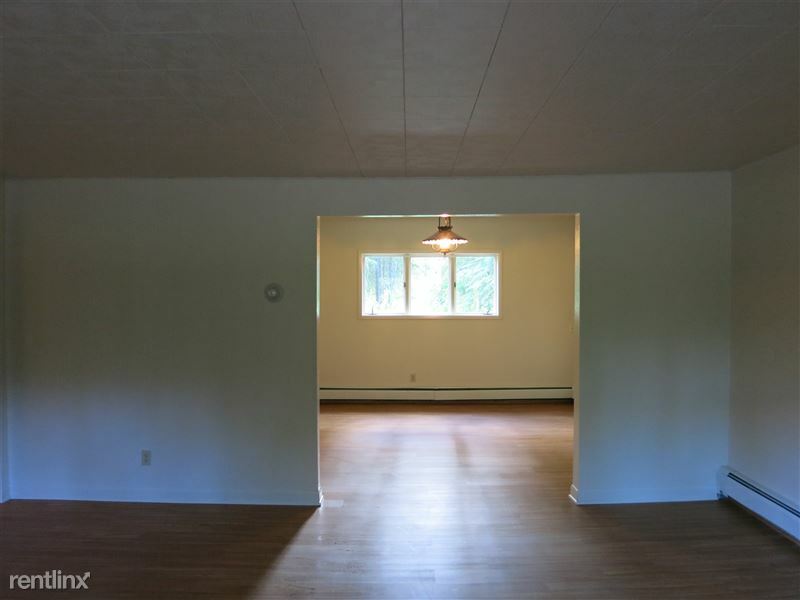 Large ranch style floor plan with open living room into dining room next to kitchen. 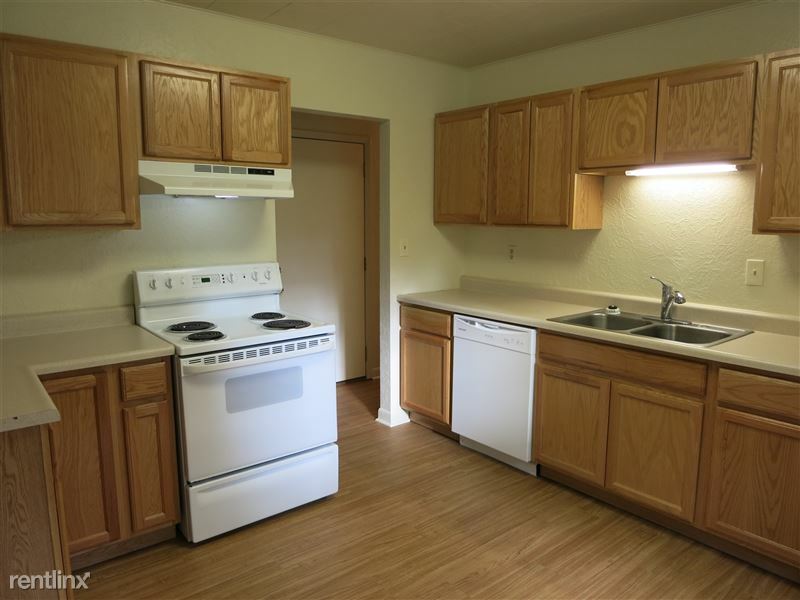 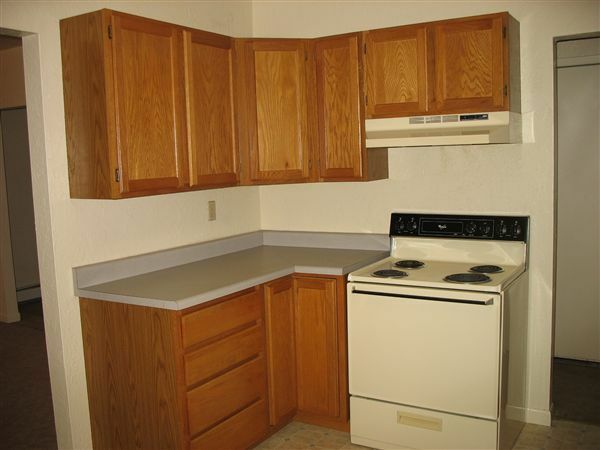 Kitchen has all appliances (refrigerator, stove, dishwasher, trash compactor). 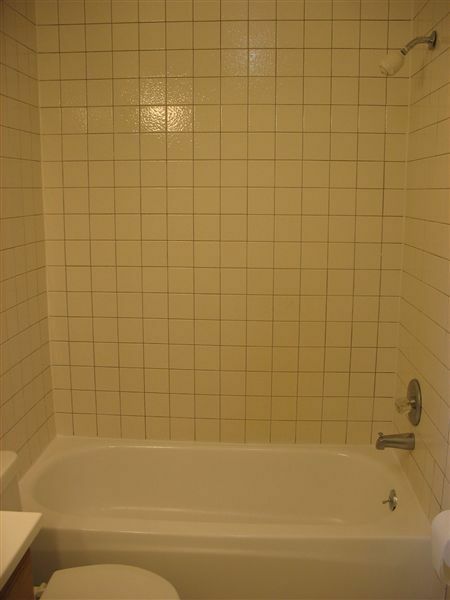 At end of hallway is 3 bedrooms, all with large wall closets and bath with tiled tub surround. 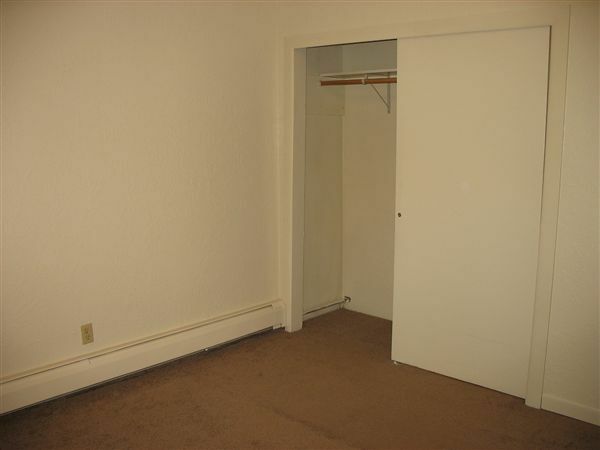 W/D hookup in private utility room. 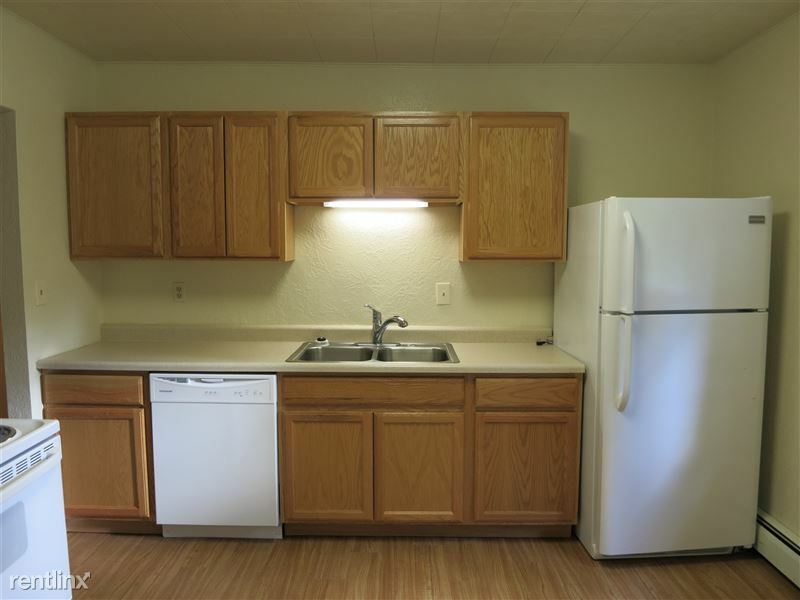 Very spacious unit on private lot near Badger Road. 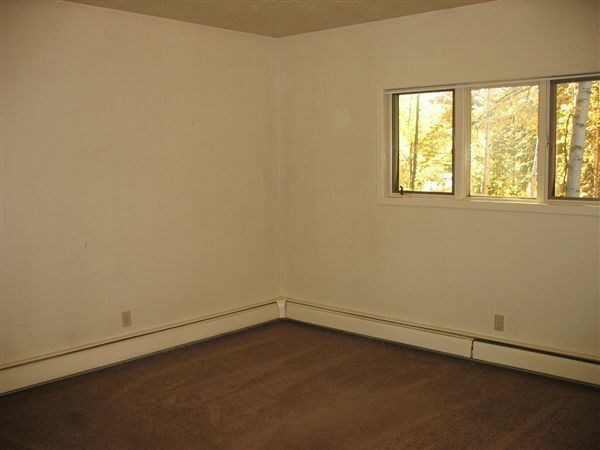 This unit is TOTALLY FURNISHED. 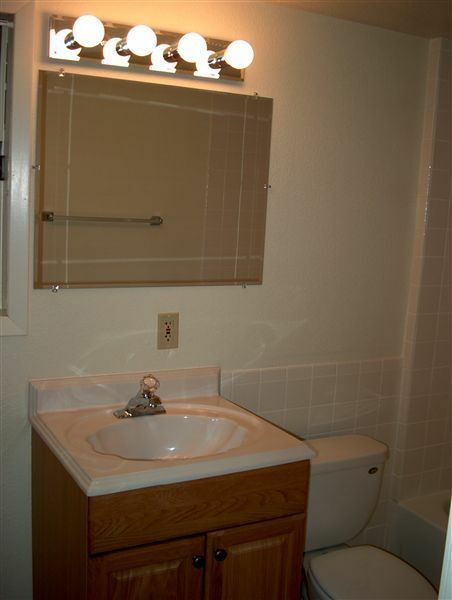 This is the lower unit in a duplex. 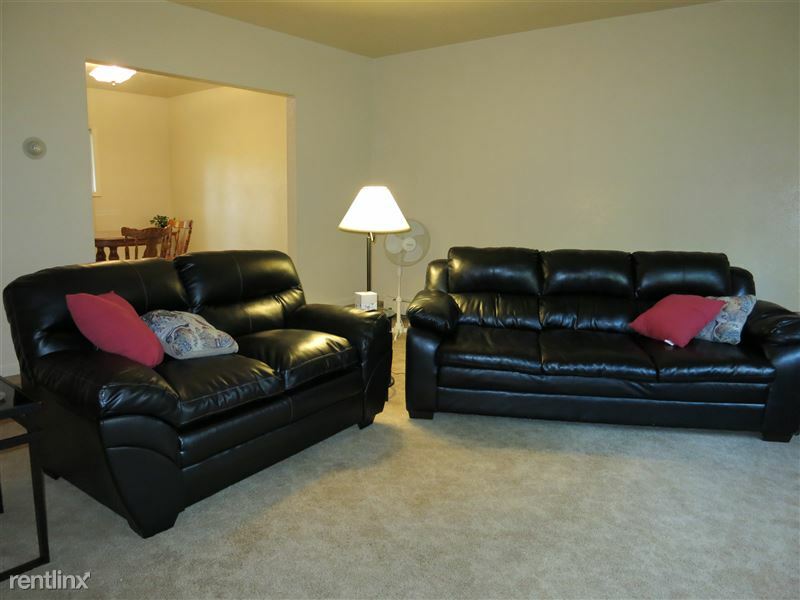 Short terms available. 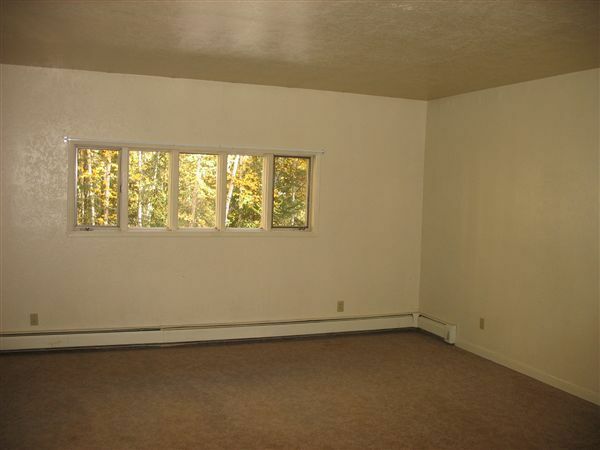 This is a upstairs/downstairs duplex with arctic entry. 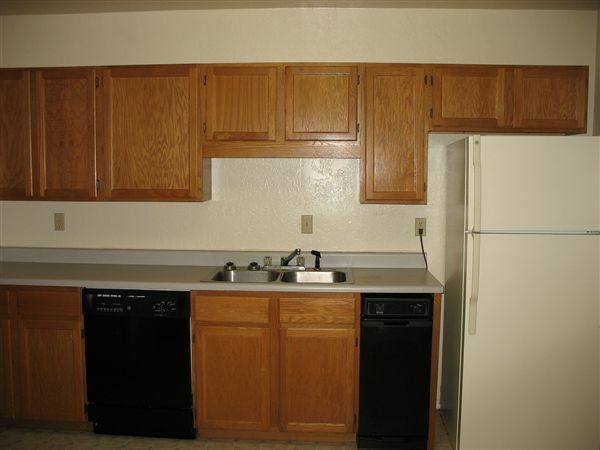 Each floor (1500-1550 square feet) is ranch style layout. 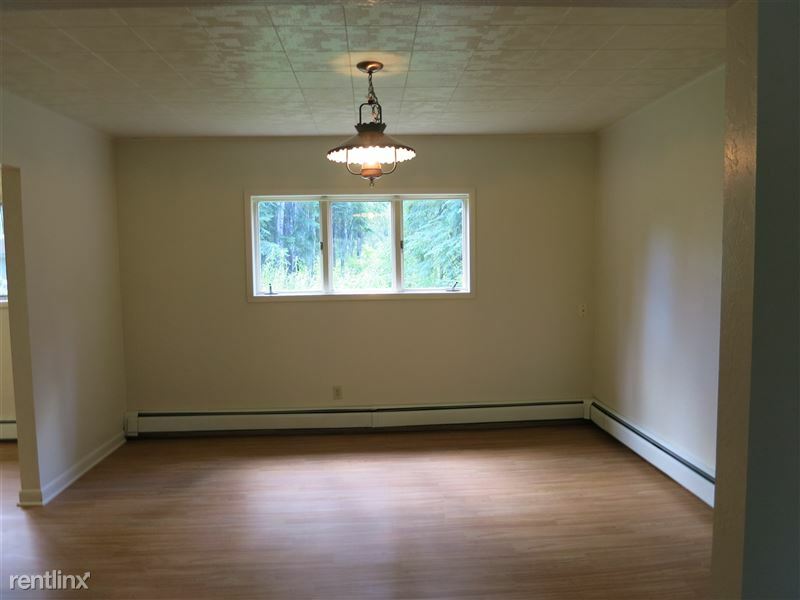 Large open Living room into dining room attached to kitchen area. 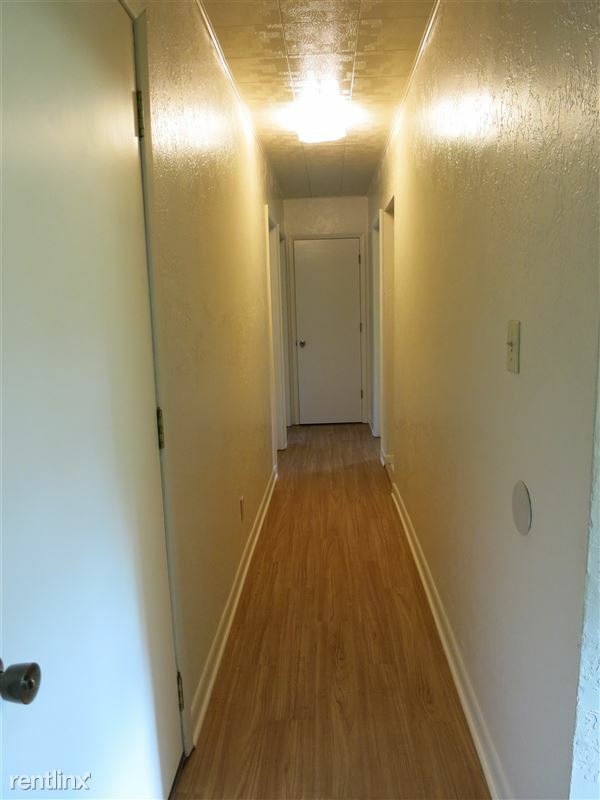 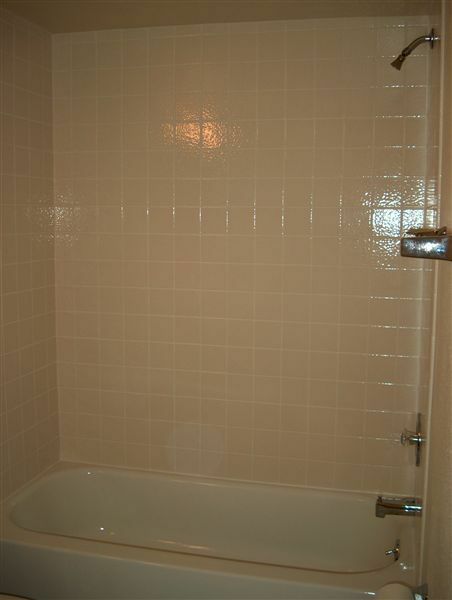 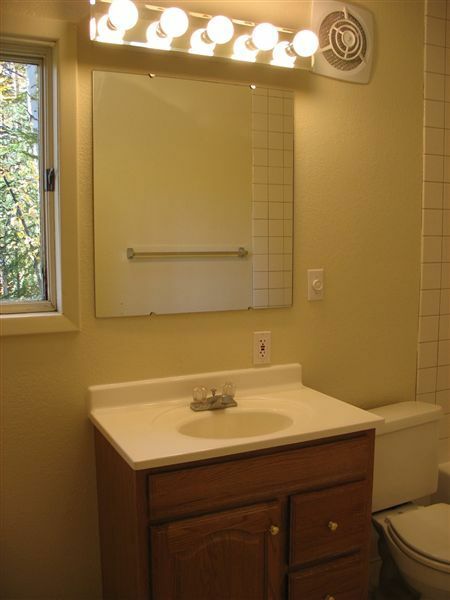 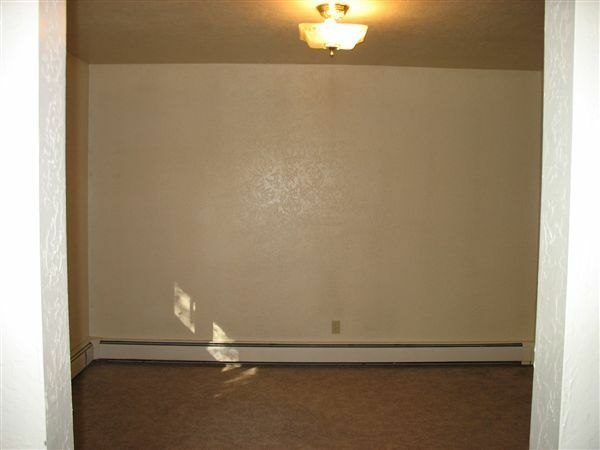 All 3 bedrooms with large wall closets are at end of hallway with one bath, tiled tub surround. 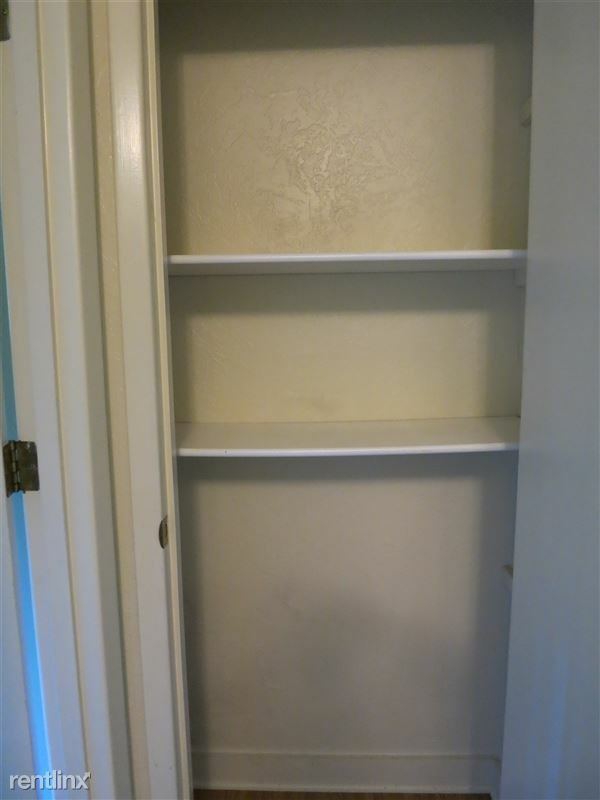 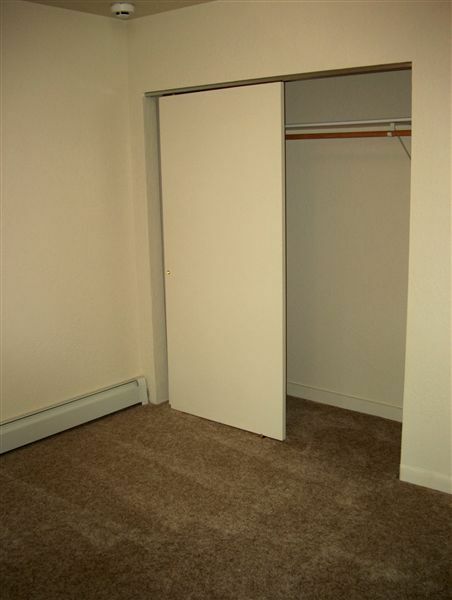 Storage/Linen closet at end of hallway hall. 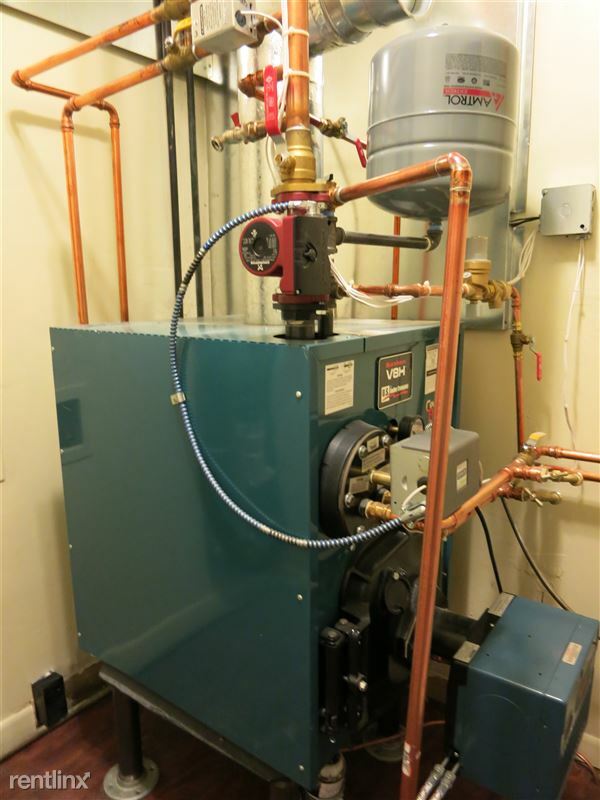 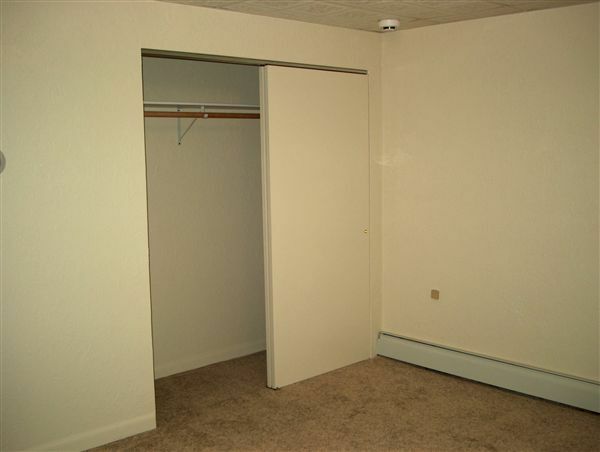 Both units have private W/D hookup in separate utility rooms. 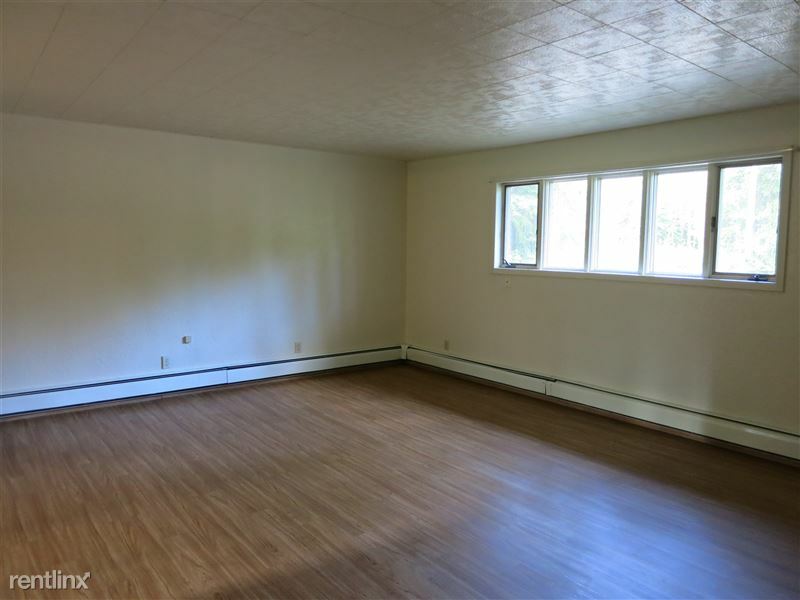 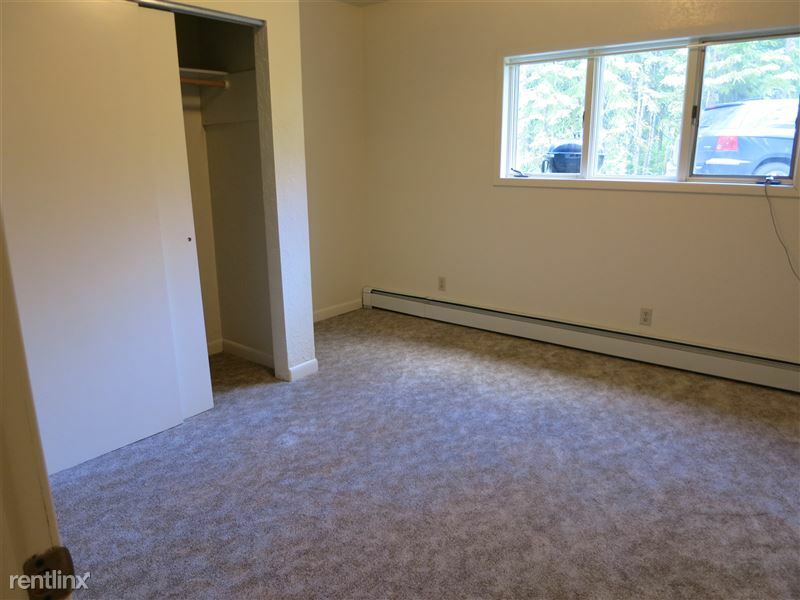 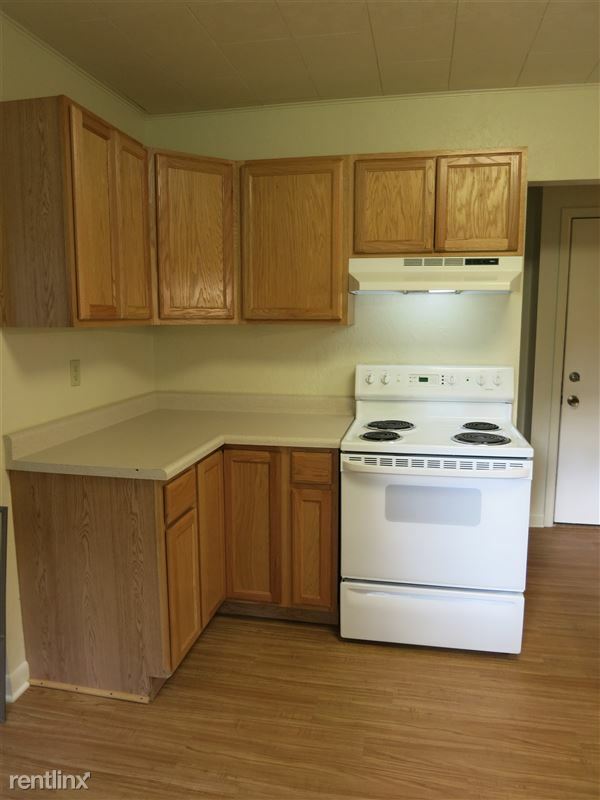 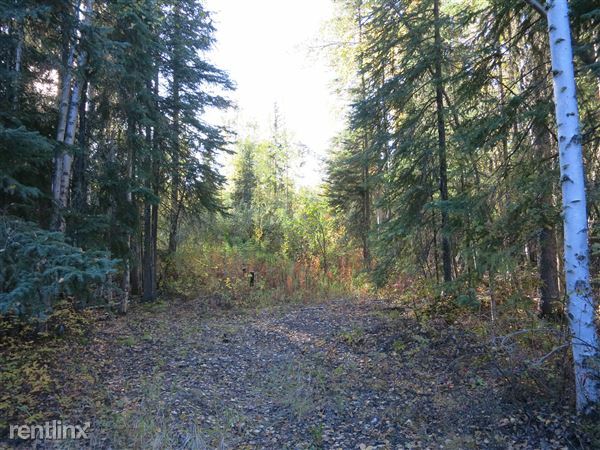 This unit is located only minutes from Ft.WW Badger Gate and 15mins from Eielson AFB. 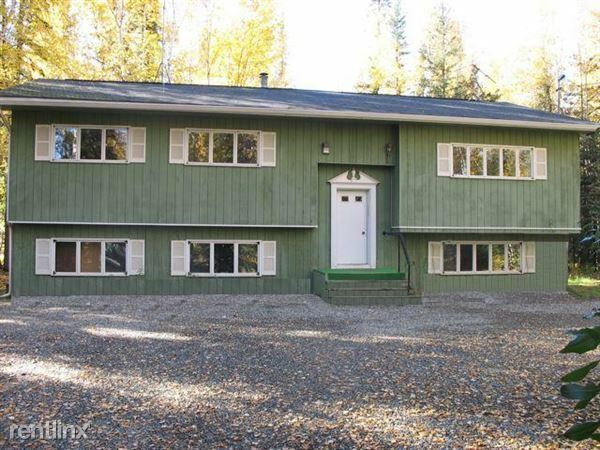 Easy access to downtown Fairbanks to the North and City of North Pole to the South. 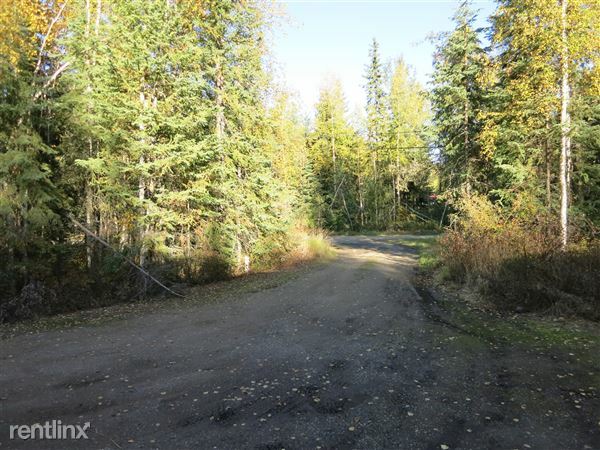 Structure is among the trees on a nice size lot within walking distance to Borough Public Bus Transportation and bike/walking trail on Badger Road.